I LOVE summer living by the beach. It brings with it so many wonderful things – more sunshine to enjoy, warmer water for early morning swims and ripe mangoes! 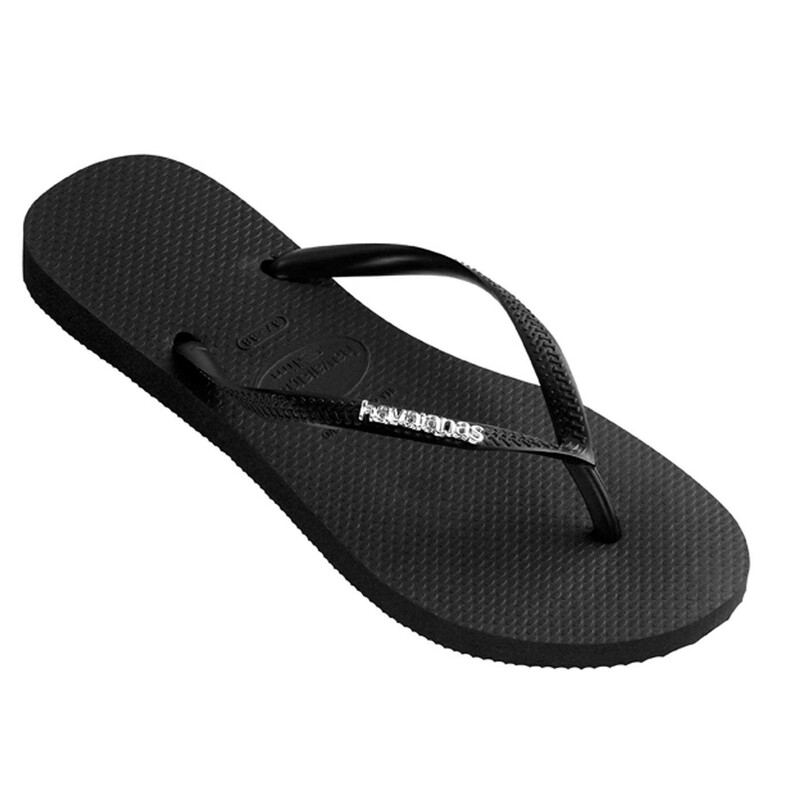 It also brings out an Australian icon we like to call thongs (much to the embarrassment of our northern hemisphere friends…) It’s no surprise Australians love to wear thongs – they’re casual, comfy, waterproof and quick to take on/off. But are they doing our feet any favours? Why is your footwear important? I’m sure you’ve worn an uncomfortable pair of shoes to an event because, well, they look good… And I’m sure many of you have found yourself heading home early from an event with sore feet; barefoot and shoes in hand. Aside from blisters and sore toes, your footwear can also cause problems for the muscles and ligaments around your feet and even problems further up the chain. Do you have to worry about your footwear all the time? Some people can get away with wearing terrible shoes all the time without problems. Whilst others are very sensitive to even the slightest change in arch support or cushioning. Ok, so aside from wearing a good pair of shoes for exercise or a supportive pair of shoes (with or without orthotics if prescribed) for work, some of us do need to pay attention even to the shoes we throw on to go to the shops or head to the beach. 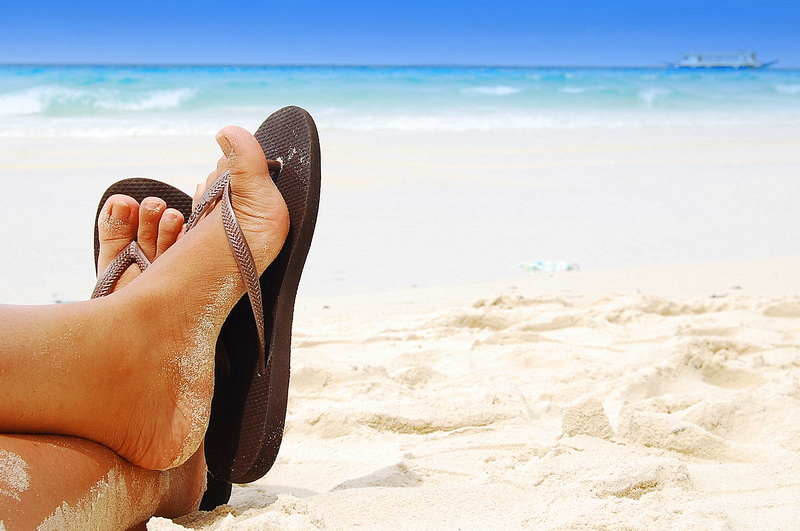 Should you grab a pair of Havaianas or a pair of Birkenstocks? The study looked at the differences between flat thongs, contoured sandals (like Birkenstocks) and shoes with an orthotic in people with plantar fasciitis (heel pain). After 12 weeks of wearing their allocated shoe, it was found that the participants who wore the contoured sandals and the shoes with orthotics were at least 61% more likely to report an improvement in pain than those wearing the thongs. It also found that there was no difference between the contoured sandals and the shoe with orthotics. Your choice of shoes is important, but it is definitely more important for some people than others. 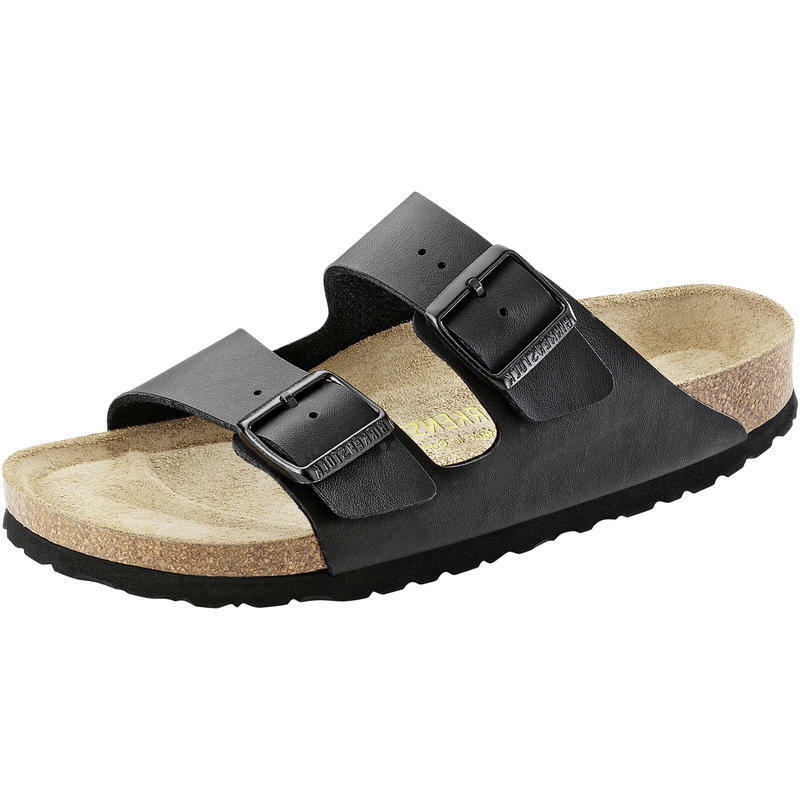 If you already have heel pain, you should consider a contoured sandal like Birkenstocks, rather than a flat rubber thong. Well, to be completely honest, I usually wear Havaianas in summer… But I have had very few issues with plantar fasciitis (only when I was pregnant) and if I have a long way to walk or plan on being on my feet for a while, I tend to prefer a pair of supportive shoes, like my Aasics or New Balance. Not sure if your feet or footwear are contributing to your pain? Just ask us for help!